What's the only downside of finding that perfect wine abroad? Getting it home. 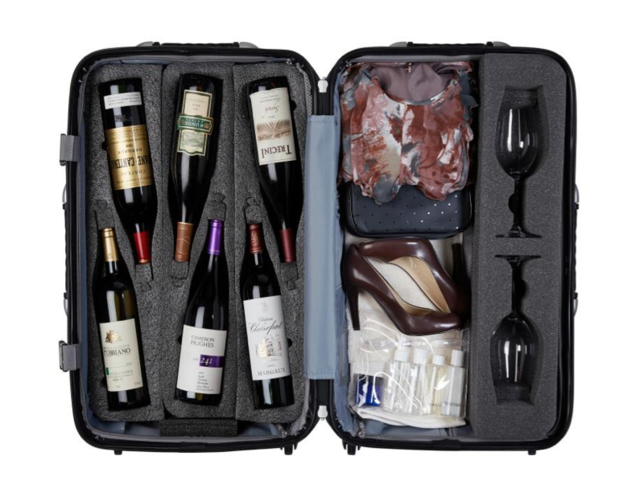 If your dream is traveling to vineyards and stocking your cellar with those one-of-a-kind bottles you can't get from your local wine seller, this is the suitcase for you. Unless you like wrapping wine bottles in sweaters in your luggage and hoping for the best, that is. The VinGardeValise sounds impressively French for a viticulture travel accessory but is actually developed and made by an American company. From the outside, it looks like an ordinary, premium hard sided suitcase. 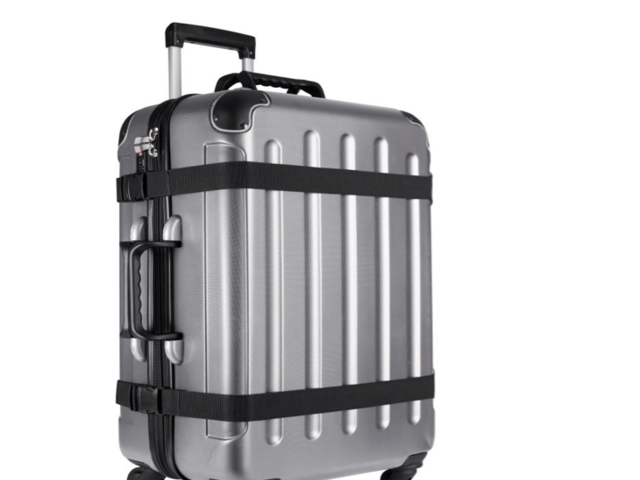 Complete with details like spinning wheels, bumpers on the edges, telescoping padded handles, heavy duty zippers and extenders, you've got luggage that has both maximum durability and user friendliness. It's when you open it that you see the real magic. Durable foam inserts safely cradle wine bottles - up to an entire case. The best part is that the interior is modular and customizable to hold 2 to 12 bottles of wine. The designers seem to have thought of every bottle of wine you might fall in love with. In addition to regular wine bottles, inserts accommodate champagne, magnums and there's even an insert for two large Bordeaux wine glasses. We like the looks of that picnic! And if you carry less than 12 bottles, you'll even have room left over for your clothes. The VinGardeValise comes in two sizes: Grande and Petite. Fully loaded with a dozen standard bottles, the Grande still comes in at under 50 pounds (22 kg) to save you from airline overweight luggage fees. The Petite fully loaded holds 8 bottles and is less than 38 pounds. And the case complies with aviation and airline policies and procedures, so you're safe from hassles as well as spillage and extra fees. 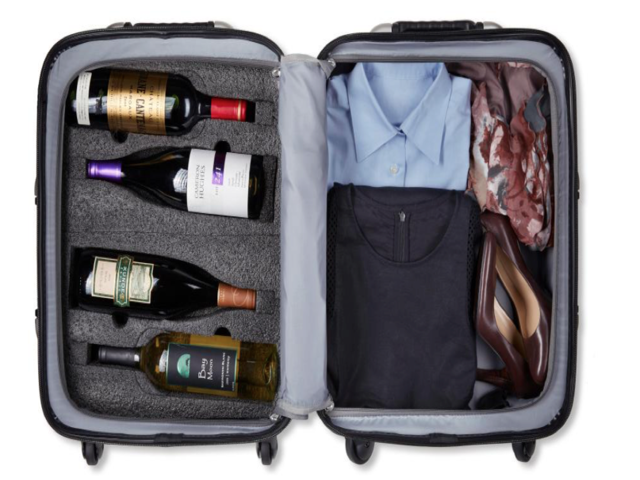 Since they launched in 2014, the makers have seen many travel uses for the suitcase; taking wine from your own cellar on a cruise, to a get together, or on vacation where good wine is scarce, transporting wine to a tasting, business or a corporate retreat… all in addition to avid enotourists taking wine home from wine country. 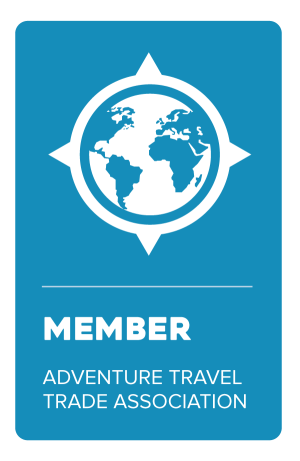 Now you can book your dream trips to the wine regions of Europe, South Africa, Australia, South America and North America with confidence you'll get your treasured new tastes in wine home safely. And we think we can all toast to that. Santé!